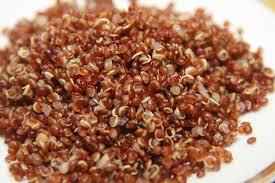 Having just fallen in love with the nutty taste of red quinoa I’ve been searching ways to utilize the ancient grain. Updating a pet recipe seemed like an excellent start. The dish, named East Indian rice, was clipped around 20 years ago from a newspaper whose name, along with the name of the person who invented the recipe, is long forgotten. It’s an easy and plain rice dish with onions and dried fruits cooked right in, with a taste of curry powder, cinnamon and ginger. Yogurt mixed in at the end makes it smooth. 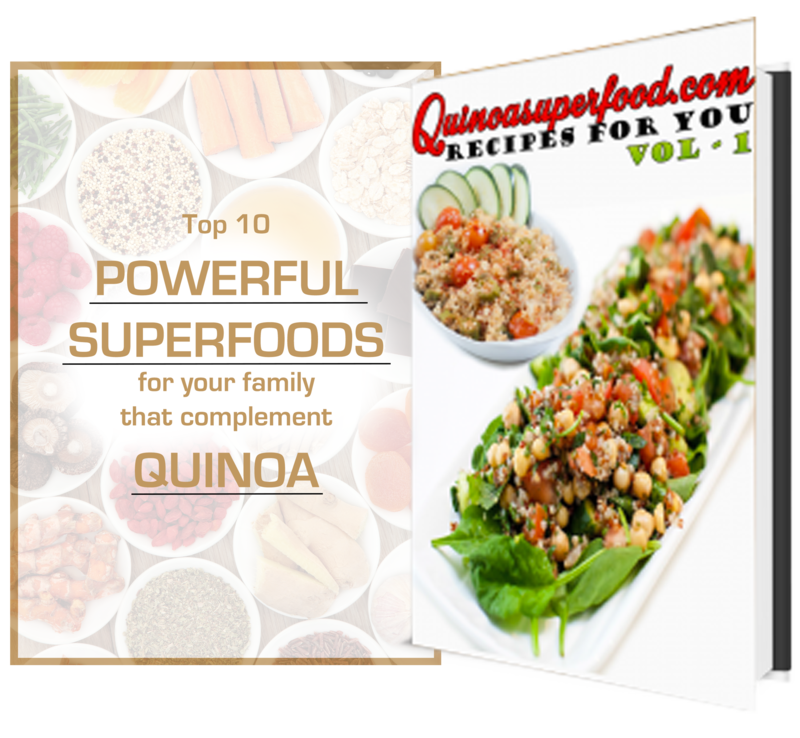 The red quinoa (in fact a seed however it is used like a grain and usually described that way) subbed simply for the rice, making a fast one-pot meal or a complex side dish for purely cooked pork or chicken. Make the dish more considerable by mixing in a cup of chopped cooked chicken or shrimps along with the yogurt. 1. Heat oil in a large saucepan over medium-high heat; put onion and ginger. Cook until onion is soften, for about 5 minutes. Now add curry powder; cook, for 1 minute. Add water, salt, cinnamon, and red pepper flakes. Cover and let it be heated to a boil. 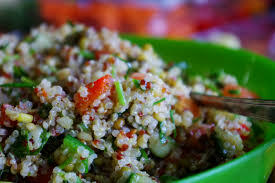 Add fruit and quinoa and mix. Cover. Lower heat to simmer; and then cook for about 20 minutes.